Team Members at Let's Talk Life, a counselling practice. At Let’s Talk Life we are dedicated professionals who take your concerns seriously. Our aim is to deliver excellent standards in counselling and psychotherapy. Zea Eagle is the founder and principal of Let’s Talk Life, a counselling practice on the Gold Coast, Queensland, Australia. Clients have seen Zea for individual, couple and marriage counselling, concerning issues such as infidelity, bereavement, grief and loss, anxiety and depression, past issues, trauma, addiction, spirituality and marriage preparation. Zea is also a professional and clinical supervisor. 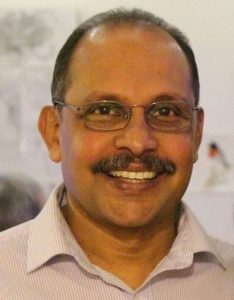 Zea has previously been involved with member care, worked as Director of Services in a counselling agency, served on counselling agency leadership teams, been involved in the establishment of support teams for people in helping professions, and had oversight of pastoral care networks and emergency relief. 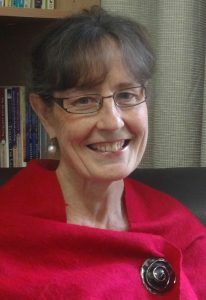 Her work currently includes clinical supervision of counselling students, counselling graduates, practicing counsellors, chaplains and clergy from a variety of backgrounds and affiliations. I have been practising as a counsellor for the past 15 years, seeking to create sustainable change for all of my clients. Throughout the counselling journey I walk alongside my clients offering them my presence, support and understanding. I also provide effective and useful strategies to help them overcome the challenges they face. I am a clinical member and an accredited supervisor with the Psychotherapy and Counselling Federation of Australia (PACFA) and am also listed in the Australian Register of Counsellors and Psychotherapists (ARCAP). I hold a Master’s Degree in Counselling, a Graduate Diploma in Psychotherapy and Counselling and an Advanced Certificate in Family Therapy.